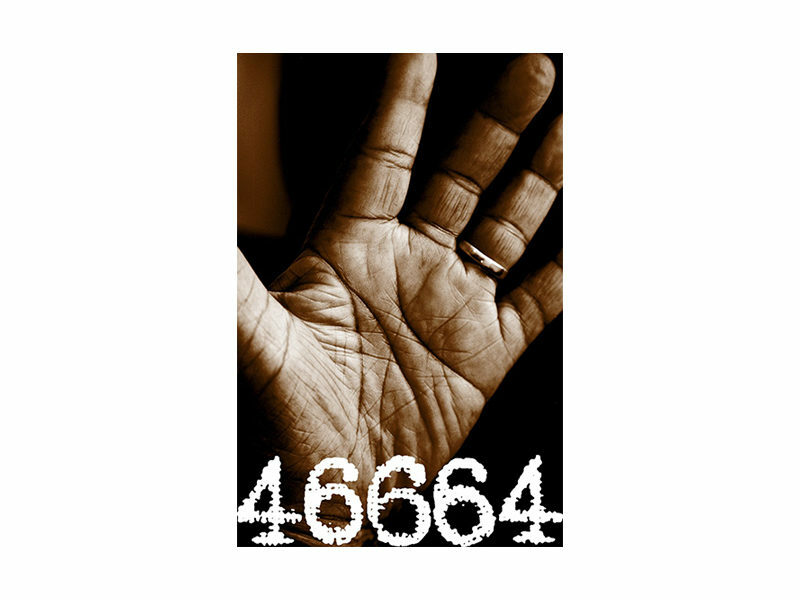 46664 was the prison number of Nelson Mandela on Robben Island, Cape Town where he was held in captivity for 18 years. He was the 466th prisoner to be incarcerated on the island in 1964. 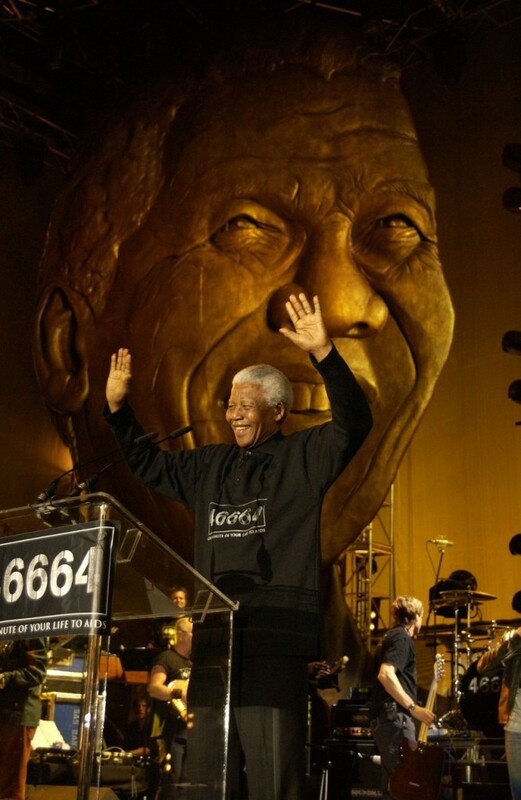 In 2002 Mr Mandela gave his prison number 46664 to Dave Stewart of Eurythmics, who along with fellow artists Brian May and Roger Taylor of Queen, was instrumental in persuading over 30 of the world’s great artists to join Nelson Mandela at an all-star concert in Cape Town in November 2003 in aid of 46664. Through radio and television coverage, the concert delivered the 46664 message to more than 2 billion people in 166 countries, the most widely distributed media event in history. Similar events have since been staged in George, South Africa, Madrid, Spain, and Tromsø, Norway. 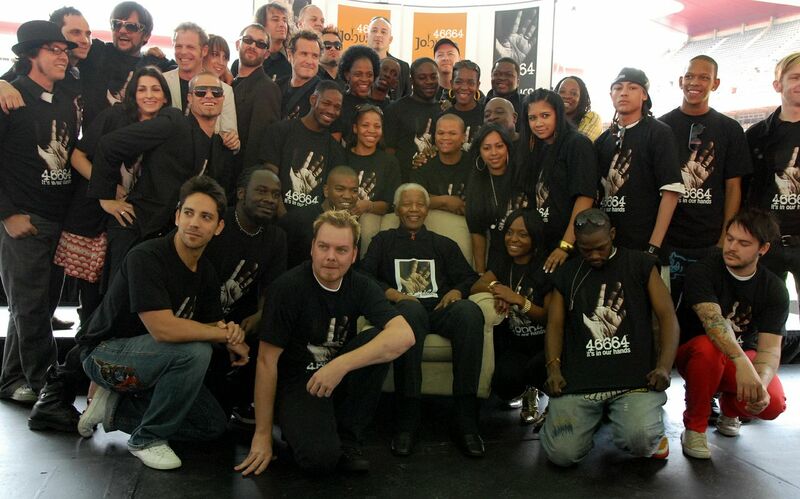 Under the guidance of Nelson Mandela, 46664 was a campaign vehicle of the Nelson Mandela charitable organizations. 46664’s aim is to raise awareness of the global HIV AIDS pandemic, as well as funds to support the ongoing 46664 campaign and the HIV AIDS projects it directly supports throughout sub-Saharan Africa. 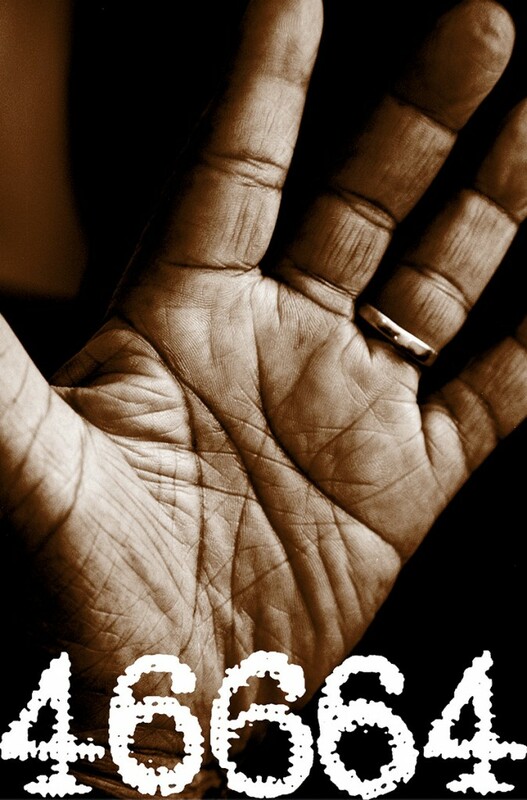 46664’s project funds develop and support practical programs for the prevention, testing, care and support for those infected and affected by HIV AIDS in Africa. The not-for-profit organization harnesses the universal connecting power of music, sport and entertainment to deliver its messages primarily to children and young adults. The campaign is driven by well recognized figures in these fields thereby capturing the attention of youth world-wide.